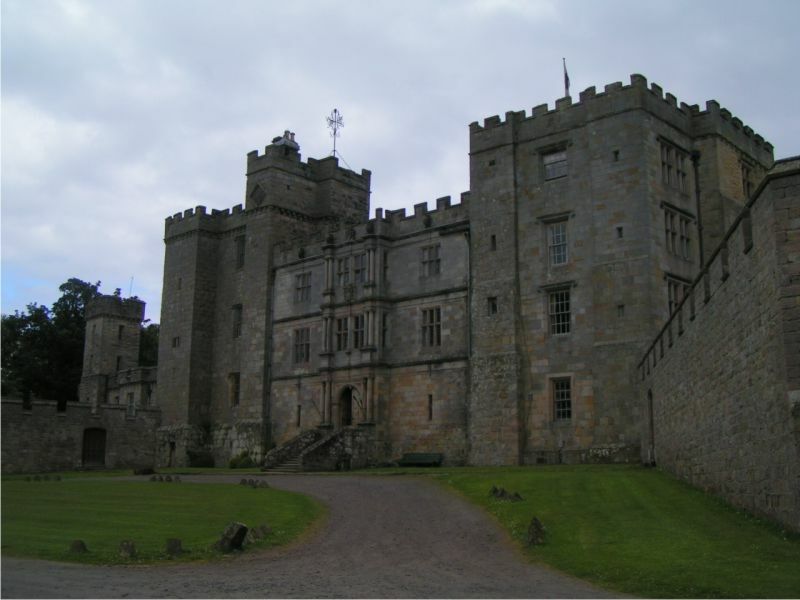 Located towards the North of the County, Chillingham Castle is perhaps one of the County's most under-rated Castles. It has a hugely impressive exterior and is famous for its Ghost Tours and it's special place in history. this 12th century stronghold, the home of Sir Humphry Wakefield and hisfamily, became 'base-camp' for the 1298 conquering attack on William Wallace by “Hammer of the Scots”, King Edward 1st. The Castle is now a very special place for a family day out and one that you won't forget in a hurry! When it comes to impressive Castles in Northumberland, Chillingham certainly has a lot of competition but it certainly holds it's own! The imposing building has been owned by one blood line of the Earls Grey since 1246, who also built the famous dungeons and torture chambers. Rooms to explore inside the Caste include the Armoury, the Still Room, Dungeon, Torture Chamber, Medieval Courtyard, The Great Hall, Edward 1st Room, King James I Room, Plaque Room, Dining Room, Chapel and the Museum. Chillingham Castle is perhaps most famous for reputedly being one of the most haunted places in the world. Highlights to any visit (if you can call it that!) include the dungeons and torture chambers. It's quite shocking (yet morbidly fascinating) to think what has happened here throughout history and many people take part in one of the organised Ghost Tours. The Castle has featured in many TV programs including the popular Most Haunted series. Capability Brown designed the park in 1752. The glorious Italian garden was laid out in the 19th century by Sir Jeffrey Wyatville, fresh from his royal triumphs at Windsor Castle.